If you’re ready to make the transition from casual horror fan to overzealous genre junkie then it’s time to introduce you to the wacky world of Troma Entertainment. 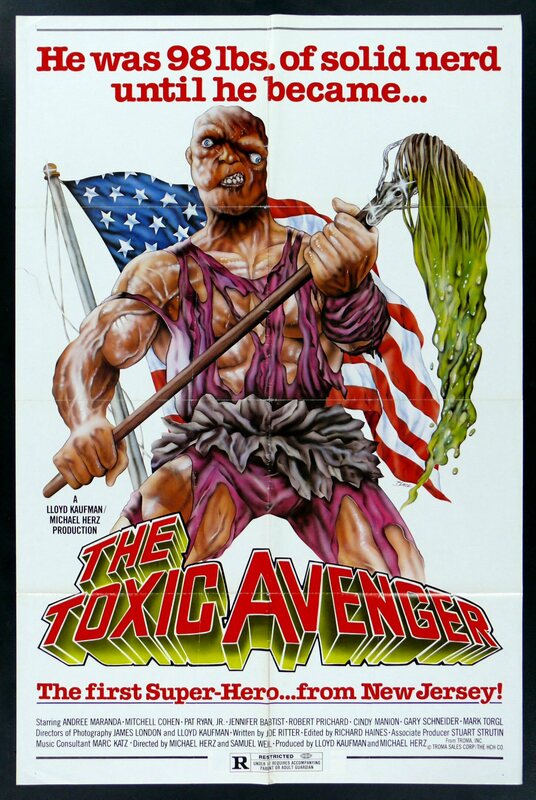 It is mandatory that you begin your tubular Troma journey with their 1984 hallmark film, The Toxic Avenger, which is akin to stumbling upon that weird part of YouTube at 4 am. There are only two possible outcomes to watching The Toxic Avenger: laughing until it hurts or never trusting any of my recommendations again.